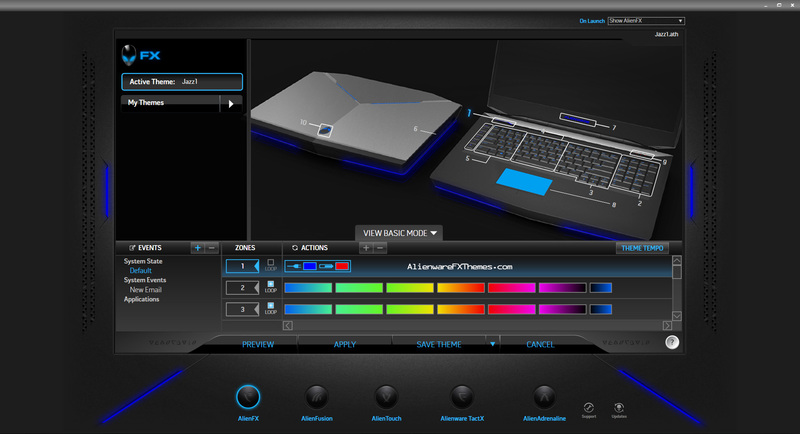 Nit3H8wk by Nit3H8wk Alienware 18 Fx Theme is the first Alienware 18 Theme!! It utilizes a morphing mixture of red, orange and blues. 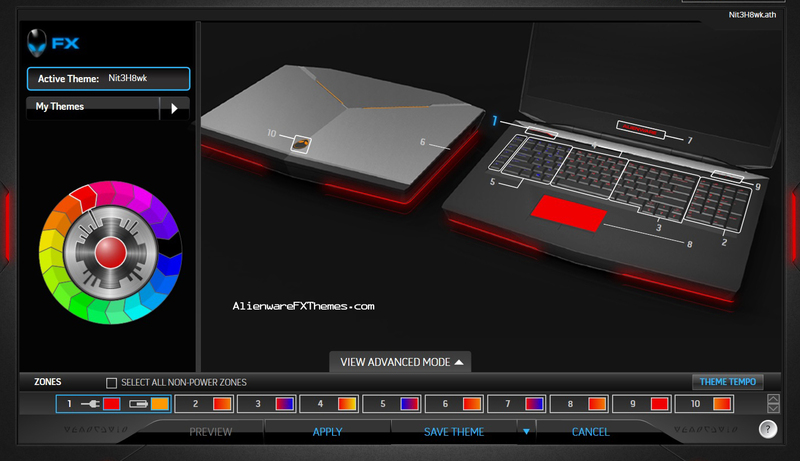 Expected Compatible with: Alienware 18 – Please reply if different.